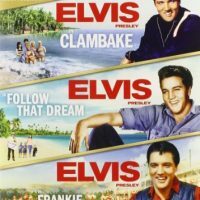 Biographical documentary about the life of Elvis Presley from his birth in 1935 to his death in 1977. 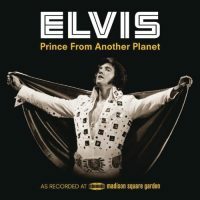 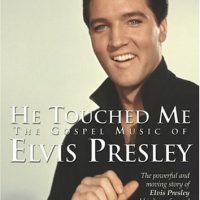 The film is based around performance footage and interviews with those close to Elvis including his manager Tom Parker. 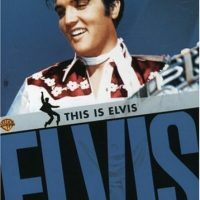 Be the first to review “Elvis Presley: The Complete Vol. 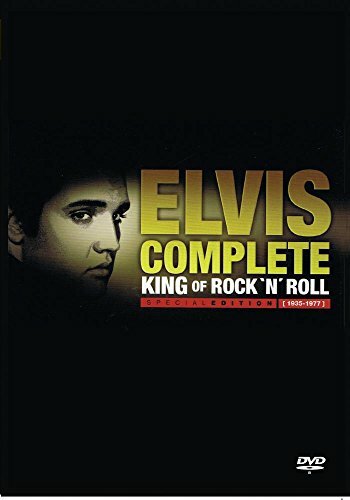 1, 2, 3, 4” Click here to cancel reply.